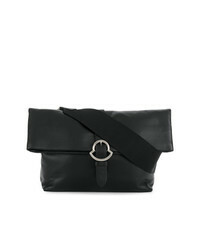 Tod's Double T Micro Crossbody Bag £516 Free UK Shipping! 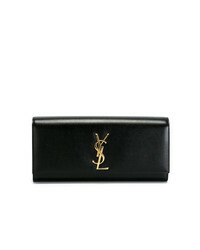 Saint Laurent Classic Monogram Clutch £821 Free UK Shipping! Alexander McQueen Skull Clutch £417 Free UK Shipping! 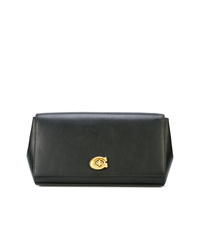 Coach Alexa Turnlock Clutch £223 Free UK Shipping! 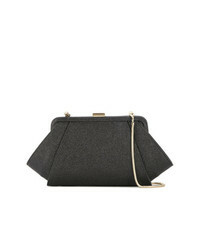 Niels Peeraer Double Bow Clutch £335 Free UK Shipping! French Connection Envelope Purse With Hardware Detail £21 Free UK Shipping! 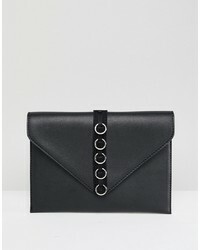 Moncler Foldover Clutch £497 Free UK Shipping! 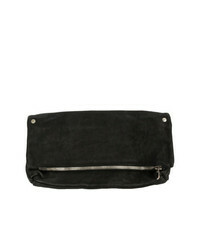 Guidi Zip Clutch Bag £497 Free UK Shipping! 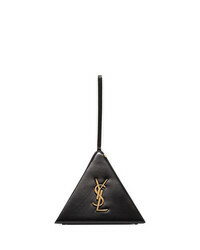 Saint Laurent Black Pyramid Box Bag £994 Free UK Shipping! 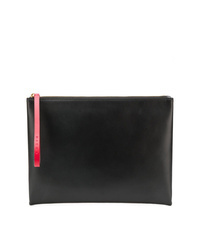 Marni Block Colour Large Pouch £363 Free UK Shipping! 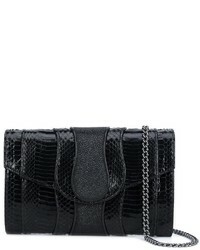 Zac Zac Posen Posen Glitter Clutch £338 Free UK Shipping! Khirma Eliazov Herzog Clutch £1,245 Free UK Shipping!